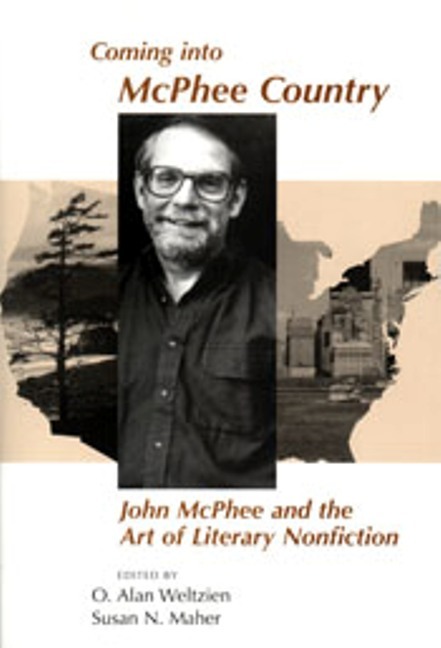 John McPhee, who won the Pulitzer Prize in 1999 for Annals of the Former World, is considered one of the most distinguished writers of literary nonfiction. Coming into McPhee Country is the first comprehensive anthology to address his significant body of work. The first section, 'The Evolving Writer,' examines his work from a biographical point of view, explaining background and influences that affected his development as a writer. The second section, 'McPhee and the Natural World,' focuses on his representations of the natural world and explores his work from the framework of both wilderness and urban environmentalism. The final section, 'The Writerly Challenges of McPhee,' discusses his rhetorical choices in structure and style and demonstrates how his seemingly artless presentation is literary in every sense of the word. Overall, this volume salutes McPhee’s enormous and enormously varying oeuvre and confirms his stature as a major American writer. O. Alan Weltzien is professor of English at the University of Montana-Dillon and the editor of The Literary Art and Activism of Rick Bass. Susan N. Maheris is associate professor of English at the University of Nebraska at Omaha.